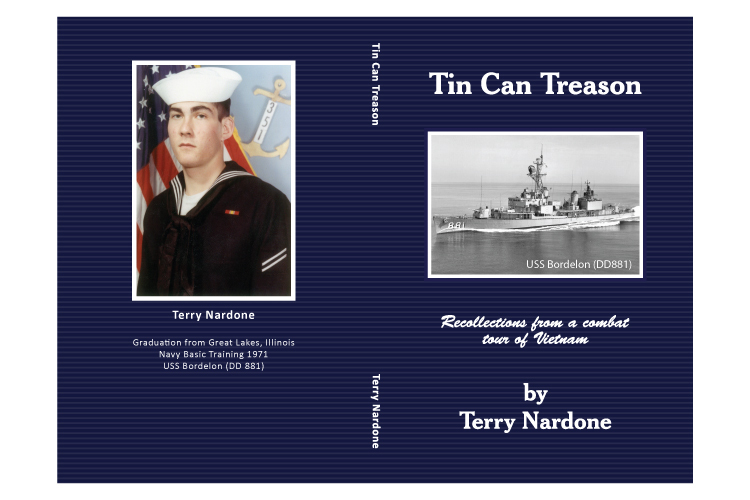 Tin Can Treason is a recollection of my combat tour onboard a destroyer, USS Bordelon (DD881), commissioned in 1945. 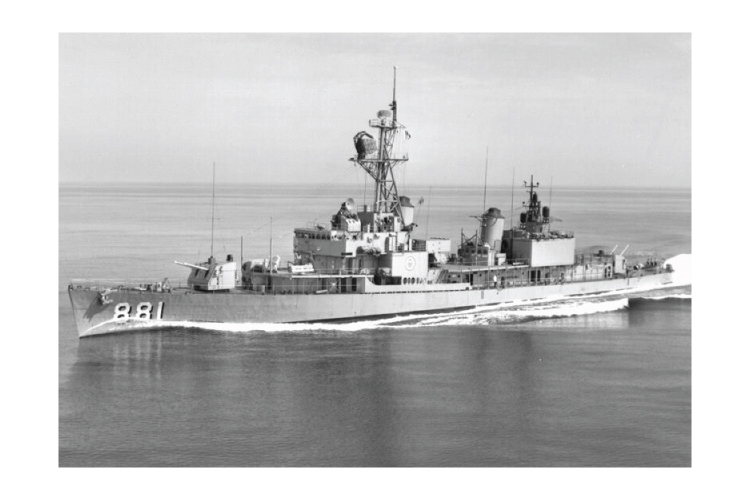 She had a crew of over 350 men on a 30 foot wide and 300 foot long ship. 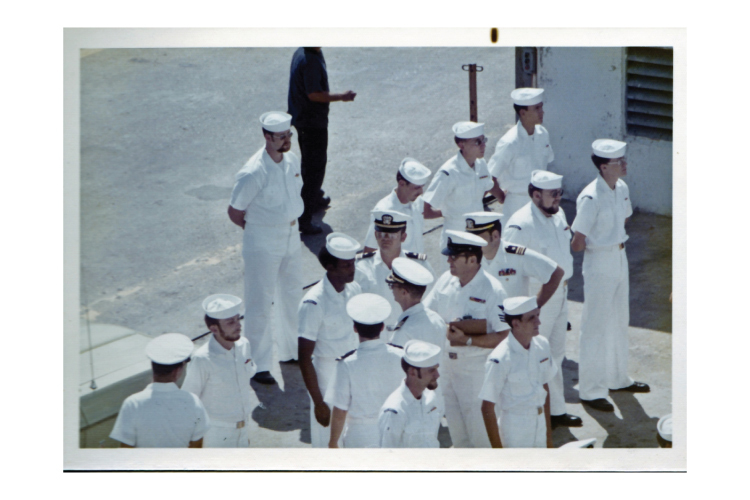 We traveled about 30,000 nautical miles, from Charleston, South Carolina to the Vietnam coast and back. While onboard I wrote in a daily diary and this book is the culmination of many attempts to retell my story. Read it and feel the history.